1. Internal IC APA102 double singals better then ws2812B . 2. Wide applicability, easy to install and maintain. 3. Extremely luminous, with wide viewing angle . 4. 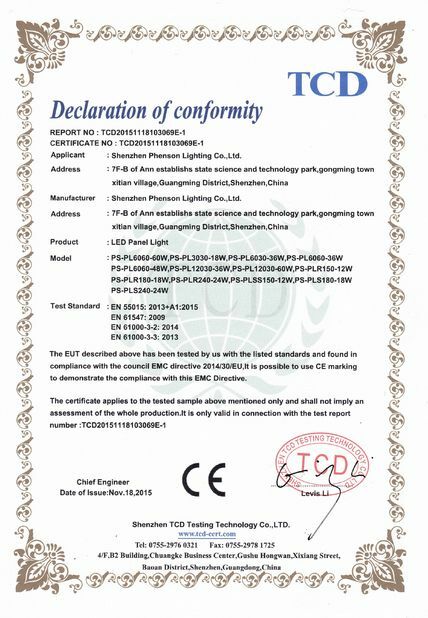 Energy saving and environmental conservation, long lifespan and warranty 2years . 5. 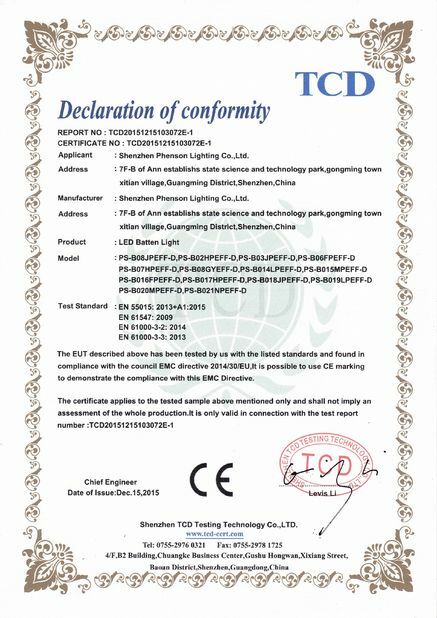 Operation low voltage (5V) for human safety, various colors available . 6. Flexible strip for curving around bends & durable quality. 8. Connectors: 4PIN JST female and male connectors, DAT, CLK, DC5V+, GND-. speed or type to control these strips, and you don’t have to worry about being careful with the timing. 9. 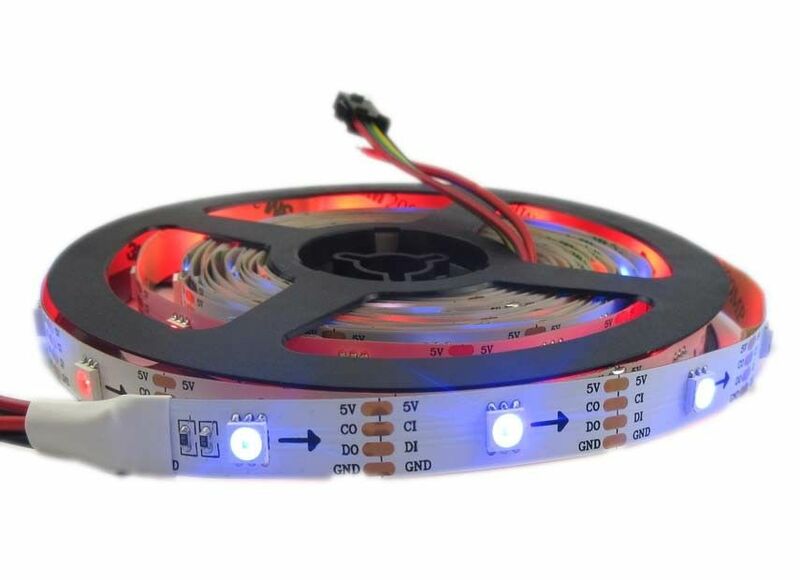 Type: This is the 60 LED-per-meter version, We have 30 LED/m, 60 LED/m and 144 LED/m.